Their diverse repertoire covers artists such as Adele, Justin Timberlake, Destiny’s Child, Caro Emerald and everything in between. Blend a bit of Beyonce with a touch of the Andrews Sisters and throw in Justin Bieber for good measure. You have the sound. The Urban Swing Syndicate appears primarily as a 6-piece: 3 female vocalists and 3-piece rhythm section. One of the girls also plays the sax. 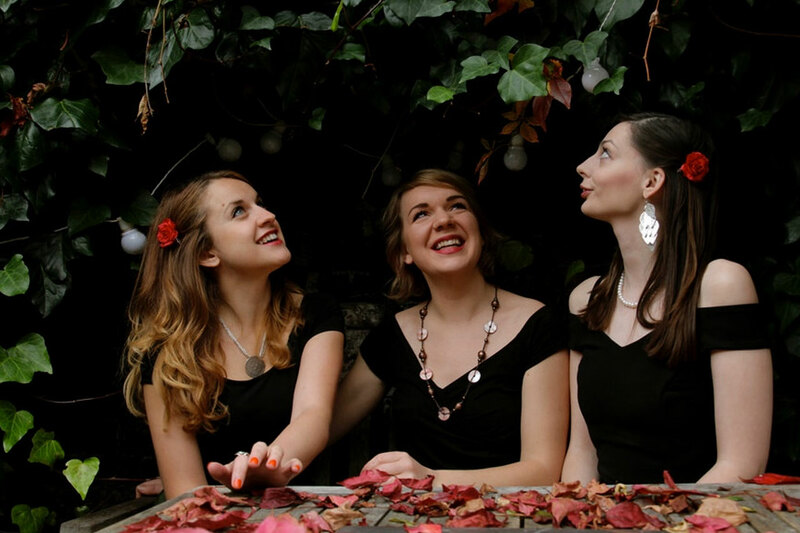 They also offer a smaller 4-piece line up option of 3 female vocals with electric piano.